There once was a little dog named Tray. He lived in England with his owner, Mary Ann Anning. Besides Mary Ann, Tray loved one other thing: He loved to dig for dinosaur bones. Together he and Mary Ann found small bones, big bones, and even entire skeletons! People came from all around the world to see the bones they found. 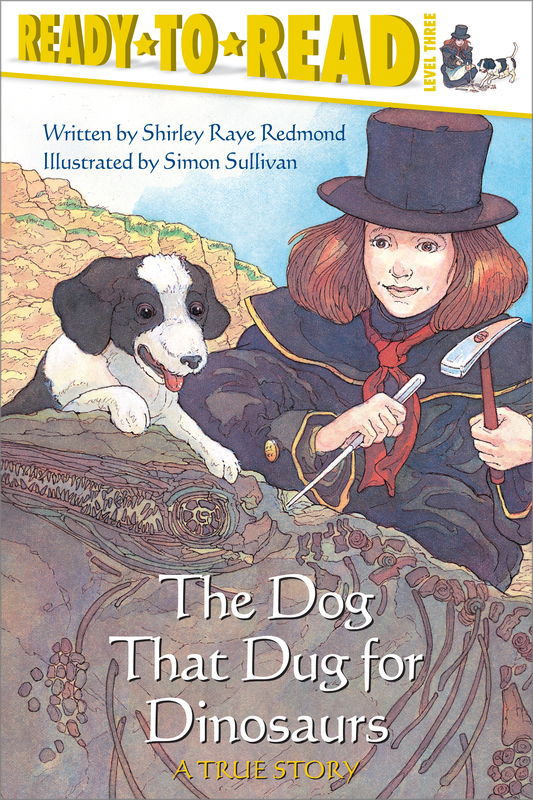 This is the honestly true story of Tray, the dog that dug for dinosaurs.